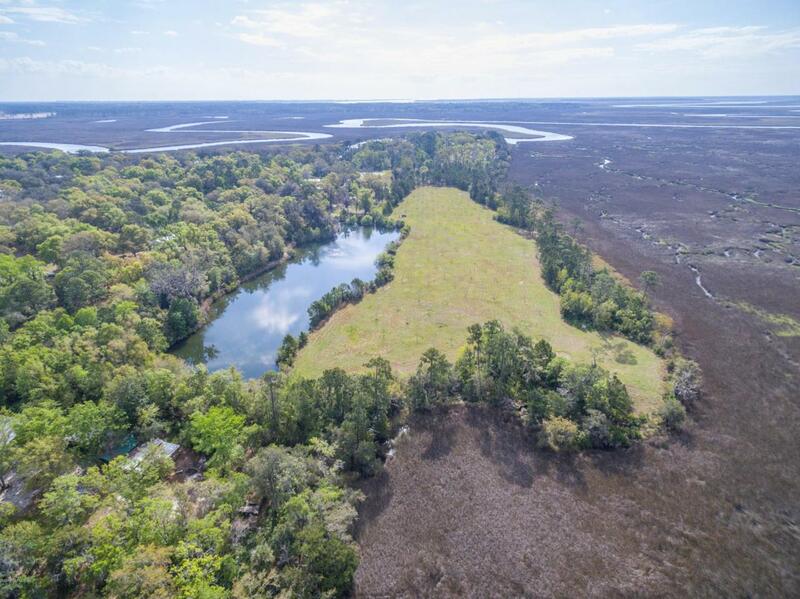 13.61 acres of marsh front property that can be split into multiple estate size lots or remain one large private estate. Approximately 10 acres of the property features up to 148 income producing pecan trees and enable the property to qualify for agricultural tax benefits. Irrigation and well on property for orchard fertilization. Large 2 acre pond to add to the peace and tranquility.